This week, Chevrolet gave us a first look at the all-new 2020 Silverado HD. 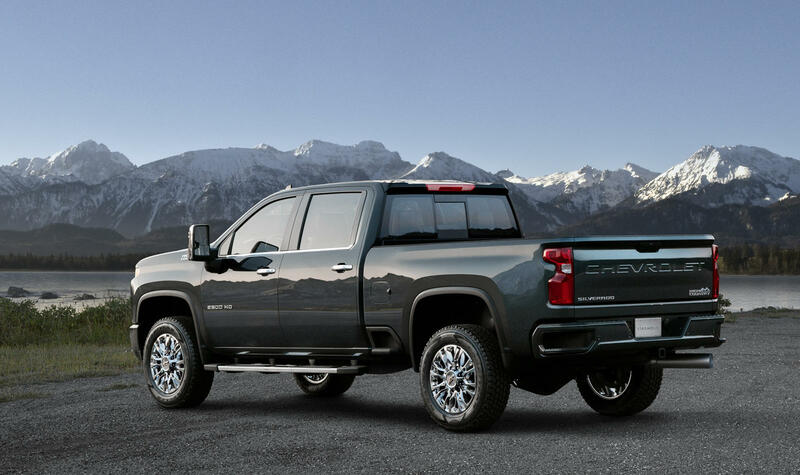 While we only got to see the aggressive-looking LT variant, the new heavy-duty truck will be available in five trims including Work Truck, Custom, LT, LTZ and High Country models offering different combinations of design, features and technologies tailored for different customers. Now, Chevrolet is ready to show the new Silverado HD High Country. 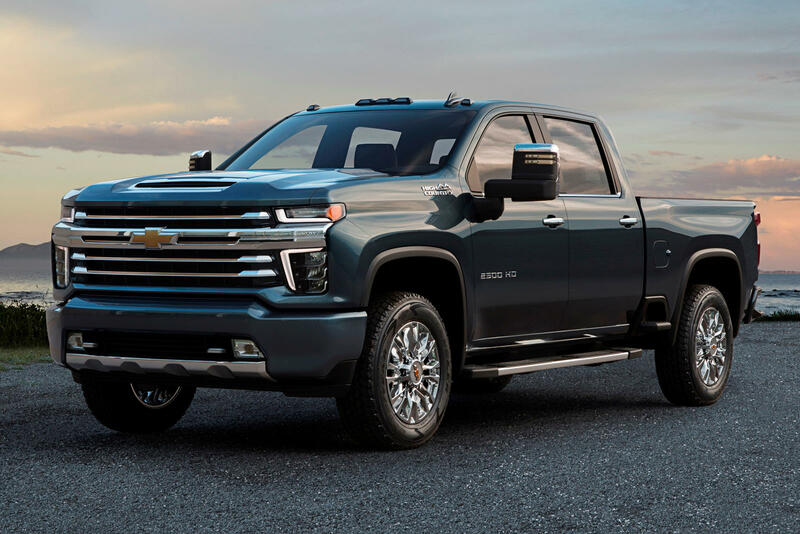 Compared to the LT’s aggressive styling that would make small children weep, the range-topping Silverado HD High Country adopts a more conservative design with body-colored bumpers, a more conventional grille pattern, and a traditional bowtie logo instead of the Chevrolet stamped bar. The two-tone metallic trim is also exclusive to High Country models.